Ideally located on 28th Street between Park and Lexington Avenues, and nestled between Gramercy Park and Murray Hill neighborhood, the Park South Hotel is set in a beautifully-restored 1906 historic building and considered a rare gem in New York City. 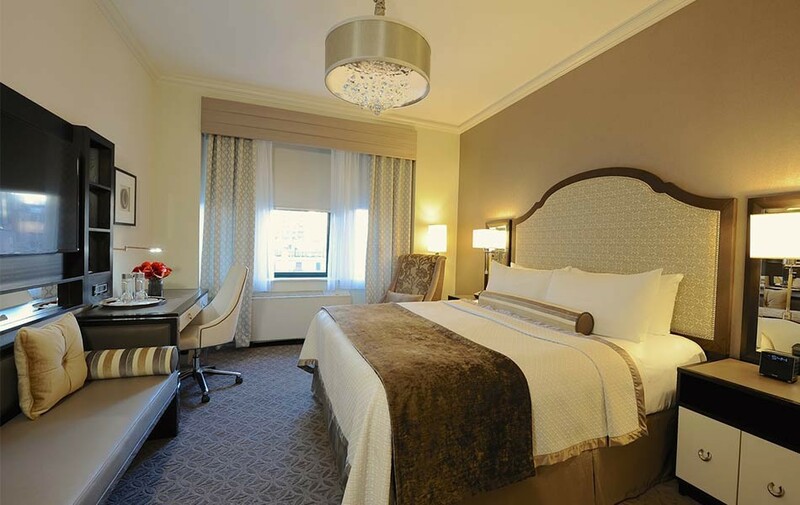 Experience NYC while enjoying the warm embrace of one of its most welcoming boutique hotels. Set your mind on a Park Avenue shopping getaway, take in dinner and a show at Radio City Music Hall, see how things look from atop the Empire State Building or just drop off the grid for a few days of relaxation and doing absolutely nothing at all.